This Azure training course is perfect for those who wish to about the host environment and how to create it with Microsoft Azure App Service Web Apps. It allows the developer to develop and deploy the host environment anywhere they want, via applications, tools, and frameworks as selected by the developer. It also scales automatically whenever required. Anybody who even had basic experience in programming can join the experts teaching this Aztec course. With these classes, programmers and developers can use the Microsoft Azure portal for developing, implementing and managing Azure App Service Web Apps. 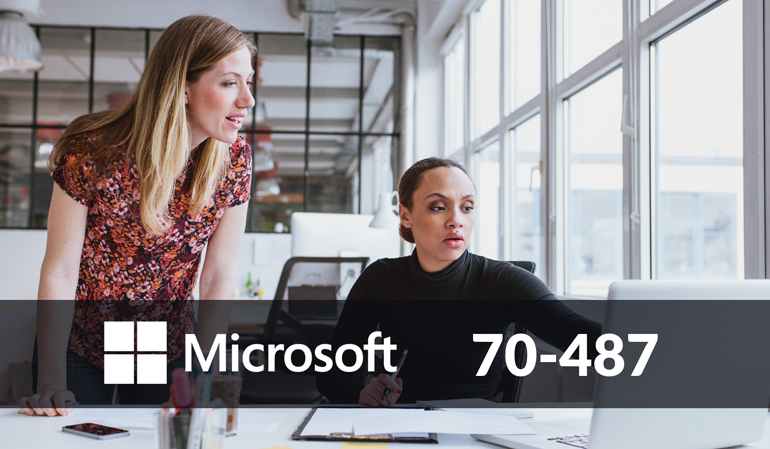 Individuals having zero to basic experience in Windows Aztec as well as .NET developers having at least six months’ experience in programming, having the drive to learn about creating and implementing services to hybrid environments can enroll in this course.